For retail stores, processing transactions efficiently, managing stock effectively and monitoring customer trends regularly, all have a positive impact on sales and revenues. It’s even more important for department stores, that have multiple types of products and often have different points of sale, to make sure all stock information, transactions and ordering, all runs smoothly and can be accessed in one place. With EPOS software from CSY retail systems, department stores can turn their tills into more than just a place to receive money for purchases. It can become the central part of future sales strategies and be the central hub of their business where all sales, stock, transactions and customer information can be accessed, analysed and harnessed to drive the store forward. 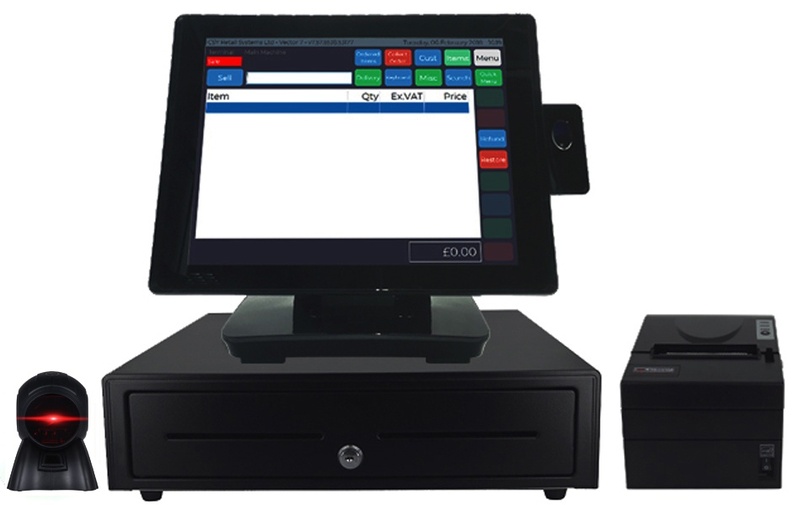 At CSY, we’ve worked closely with department stores to create an EPOS system that provides all the benefits and features that they need to perform as effective as possible. Installing Vector EPOS software into a department store means Store Managers and Sales Managers can get a lot more from each transaction. 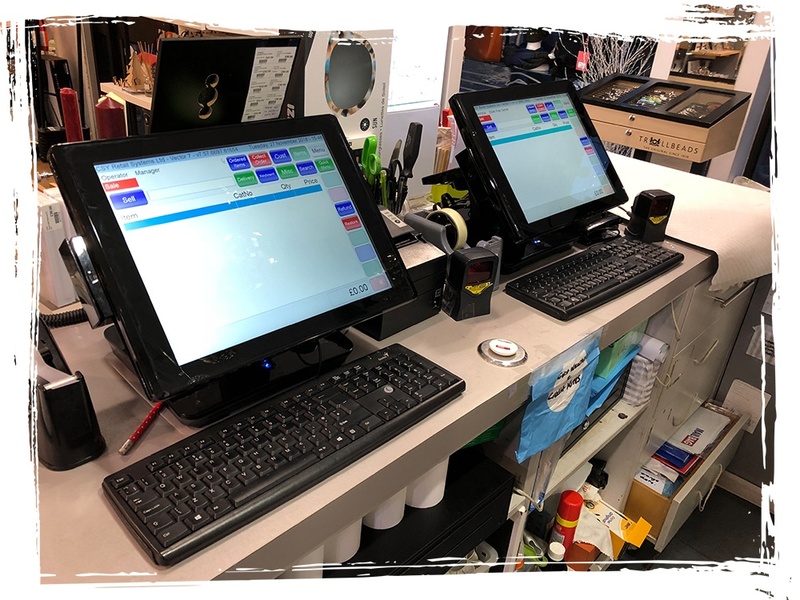 With Vector EPOS, every sale is recorded and kept on the system so that it’s really easy to see which products are selling well and what items are staying on the shelves, and not going in customers’ baskets. By looking collectively at all customer spending habits, you can work out what’s selling well for what demographic, to help plan future sales campaigns. By using this smart business intelligence, department stores can get ahead of customer trends and start selling smarter. Starting with the till. The CSY infiniPOS terminal has an easy-to-use adjustable touchscreen with a customer facing screen to increase the ways to talk to customers. It’s a reliable terminal which make’s sure that transactions can be completed quickly so customers don’t have to wait in line. Find out more about infiniPOS here. A fast, reliable till can make a big difference when it comes to keeping customers happy.